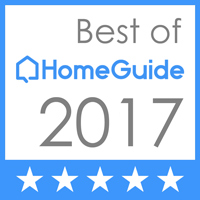  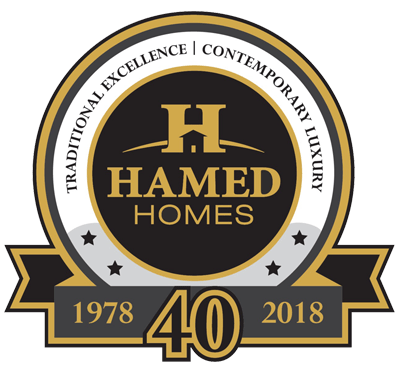 While duly noted for our custom home building throughout Indiana, and numerous prestigious awards, Hamed Homes has also proven to be a leader in luxury home renovations. 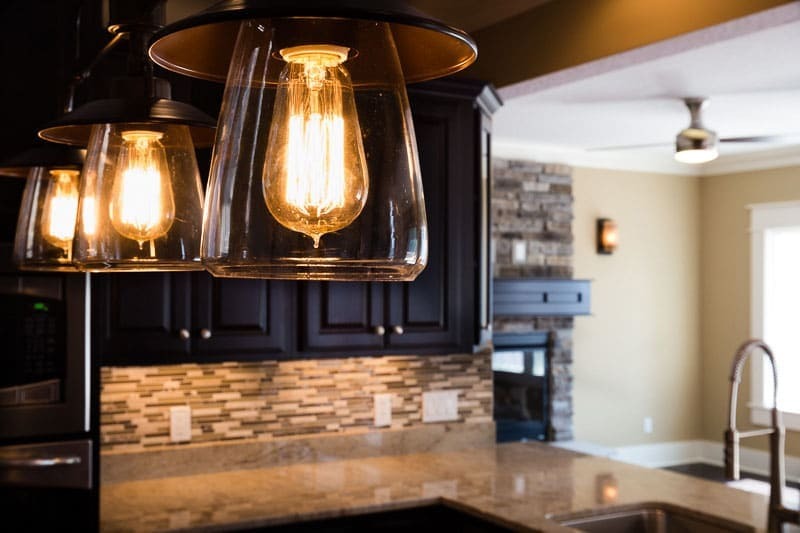 Implementing superior quality and service, we assist homeowners with their remodeling projects from start to finish. 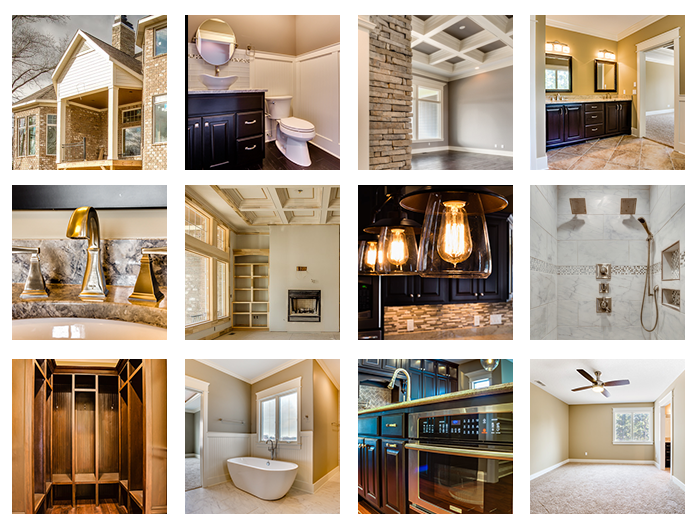 We listen to client thoughts and ideas and help them bring their remodeling vision to reality. 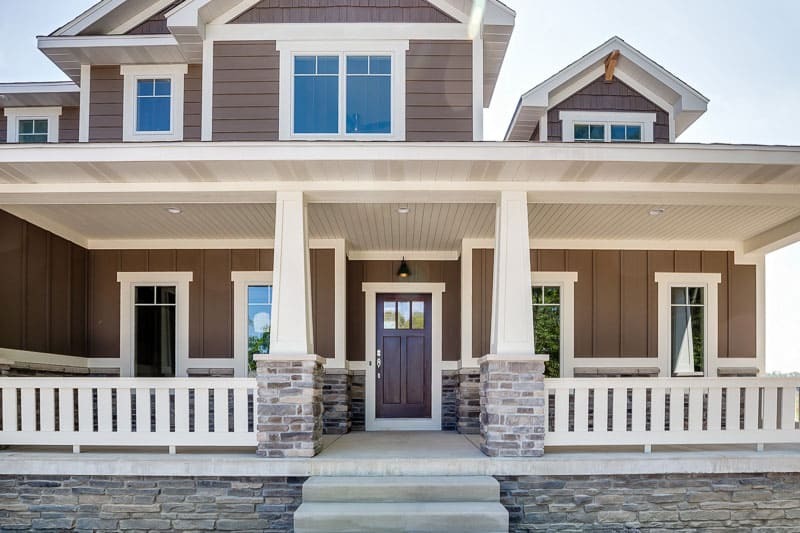 We offer full scale remodeling design and knowledgeable expertise to cater to each client’s particular style and taste. 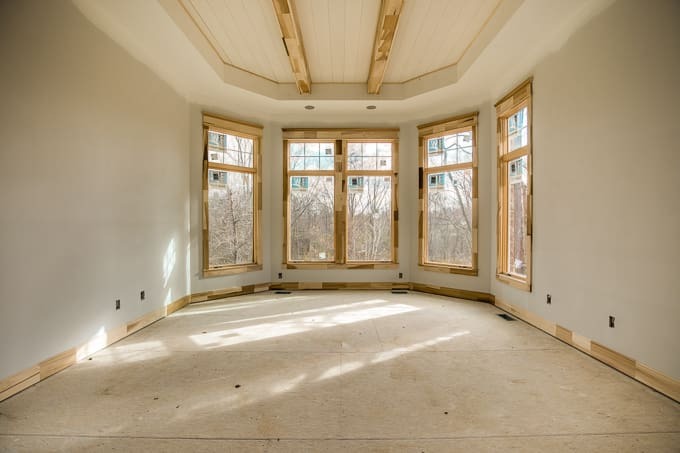 Whatever your home renovation needs may be, Hamed Homes is ready to provide you with the same quality and service that hundreds of clients have already experienced when building their custom home.